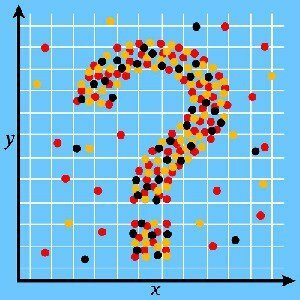 What can you DO with Machine Learning? - Eric D. Brown, D.Sc. Next Post What is the cost of bad data?